There’s no place like home, especially when home is a garden full of gnomes. 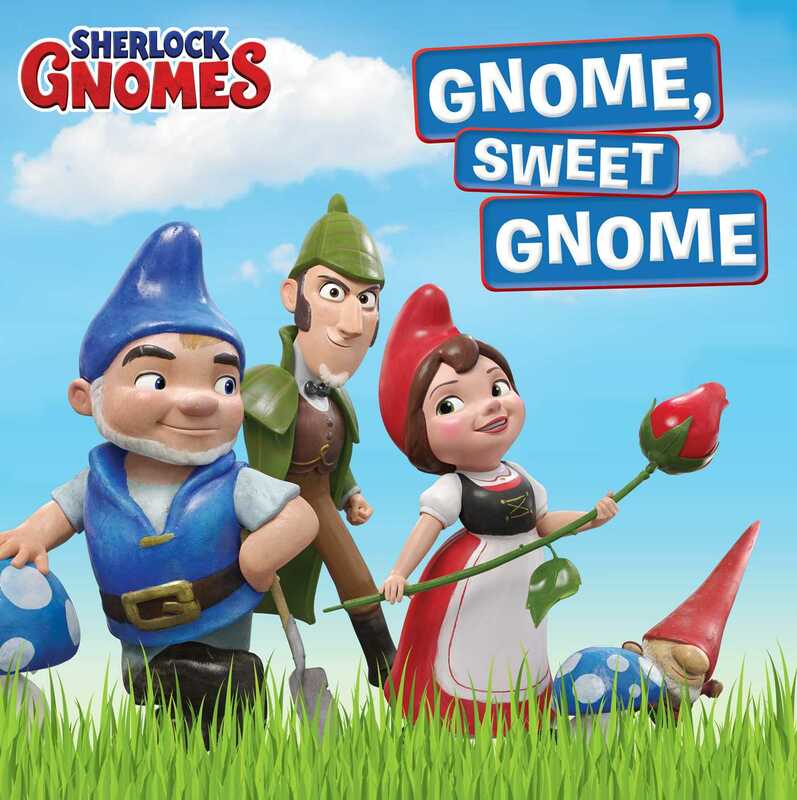 When Gnomeo and Juliet notice that fellow garden ornaments have gone missing, they know there’s only one gnome to turn to: Sherlock Gnomes! Meet him and other favorite characters from the movie in this 8x8 guidebook with everything you need to know about Sherlock Gnomes, Juliet, Gnomeo, Watson, Lady Blueberry, and more…even the villain Moriarty. Don’t “pull a Gnomeo”: Read all about the gnomes’ catch phrases, adventures, and the mystery at the heart of the movie in this gnome-tastic book!